Steel Panther's Lexxi Foxx: Future Author? 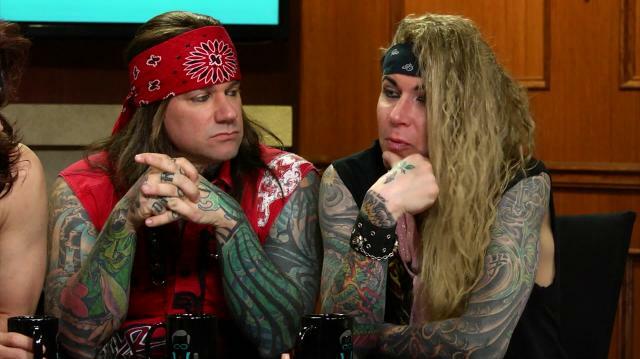 The men of Steel Panther answer your social media questions, including if Lexxi would ever write a book. Steel Panther Performs "Party Like Tomorrow Is The End Of The World"